The iconic Scrumpy Jack never changes - tart apple and straw bales conjure up feelings of the countryside. Long and dry, almost sherry like. Cider apples and hay bales. Mouth-watering with sharp green apples. Fresh acid bite and clean dryness. Lincolnshire Poacher cheese, Hog Roast. Crafted using 100% locally grown British cider apples. Apple varieties include Dabinett and Chisel Jersey. 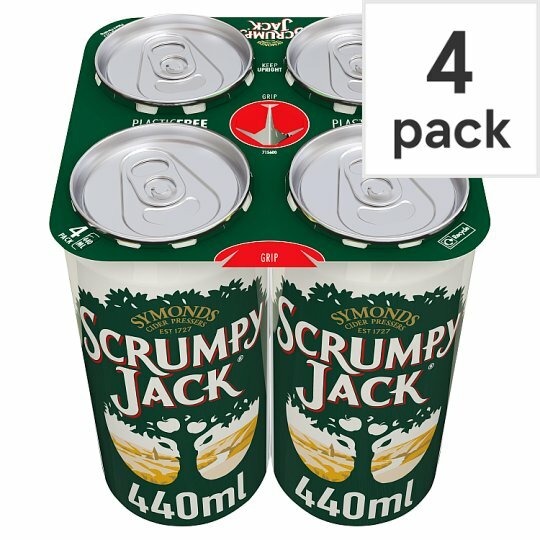 Scrumpy Jack was first made in 1727 by the Symonds cider family.